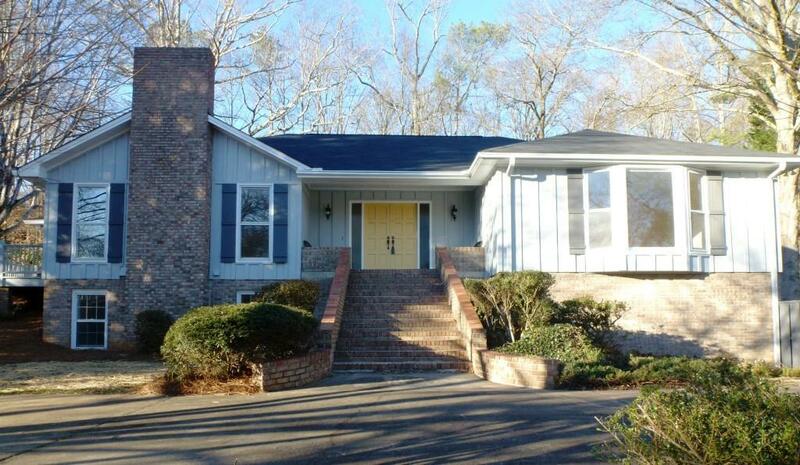 Completely renovated in 2016, ranch w/5 BRs & 5 car garage. 2 BRs, BA & kitchenette in finished walk out Bsmnt w/boat door could function as sep living quarters. 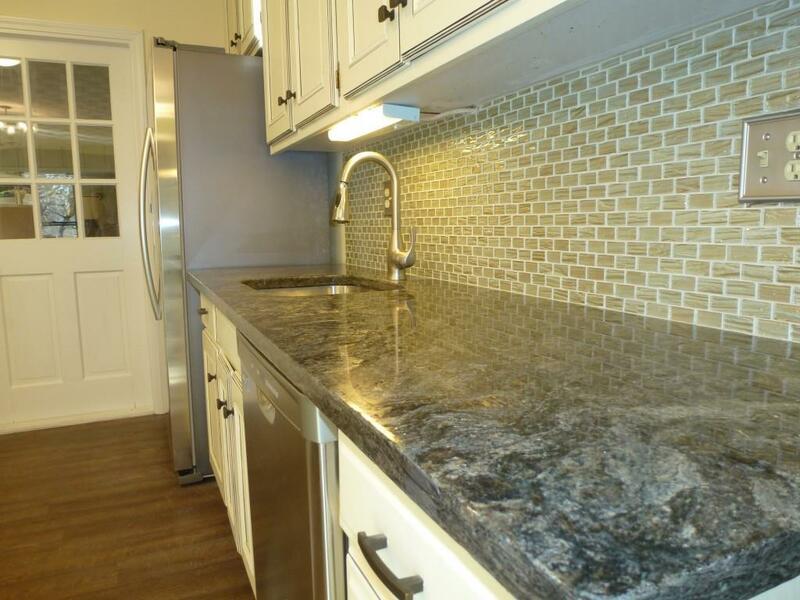 Solid surface floors throughout (no carpet), granite kitchens & baths. 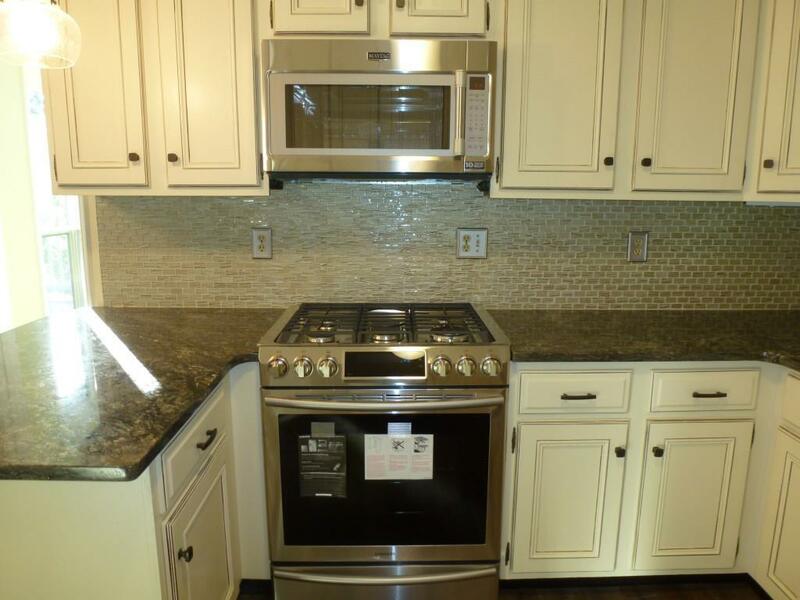 SS appliances new in 2016, Mudrm & laundry on main. HUGE open 3 season Sunrm, connects to main flr master suite. Fireplaces on both Main & Terrace. Natural everywhere in this home. Circle drive. 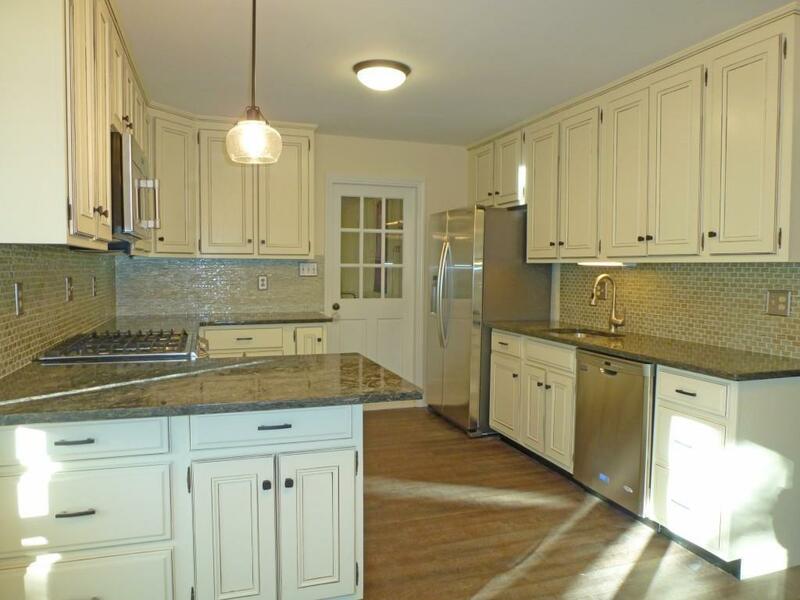 4 car garage on main kitchen level, if not needed for cars will save on storage fees. Roof new in 2016. Sits on an acre +/-. Possession 4/1.